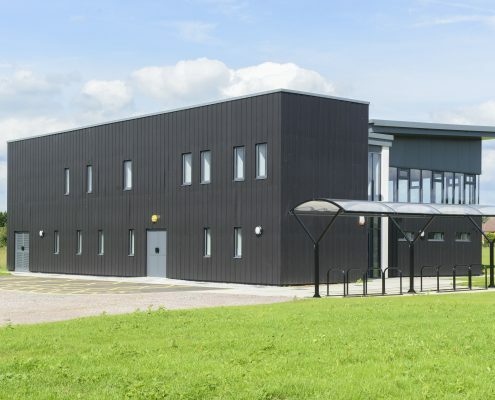 The S.A.C. 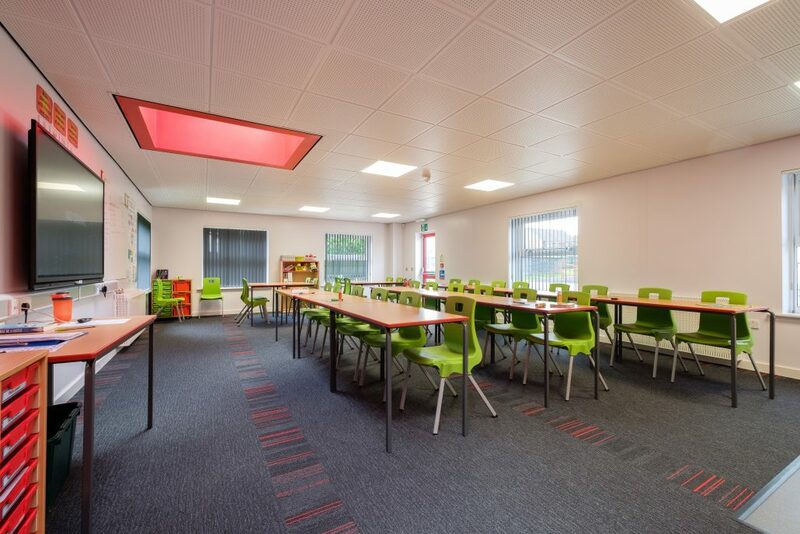 management team have extensive experience in the design and construction of learning environments. 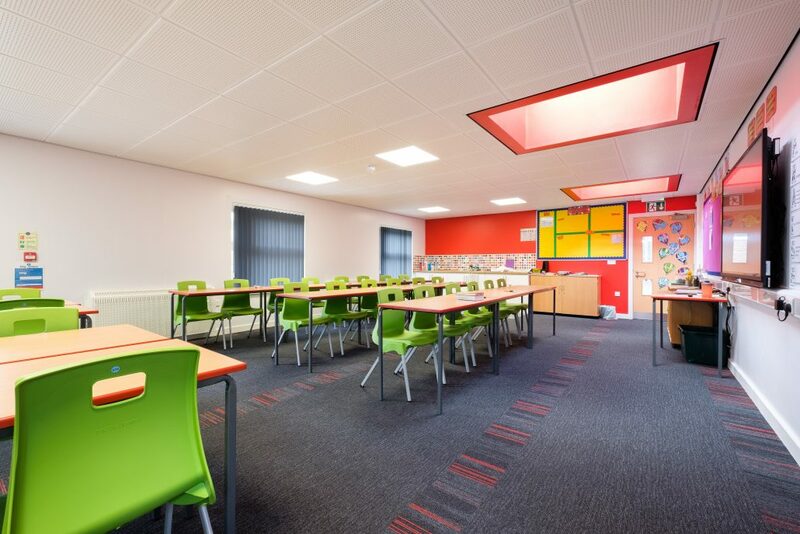 Our early years of growth came predominantly from complex, fast track refurbishment projects transforming schools and boarding houses outside of term time. 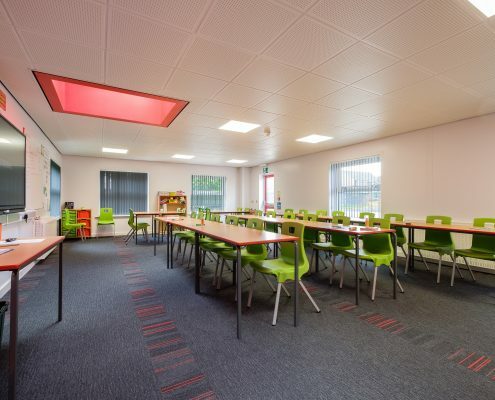 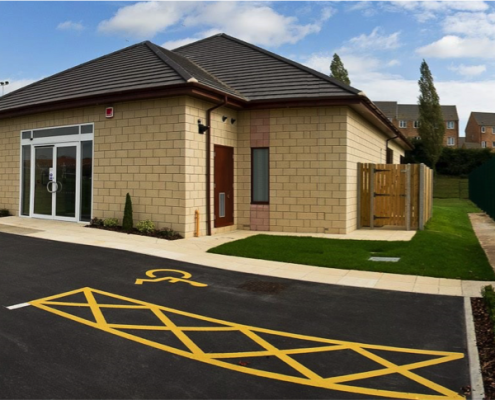 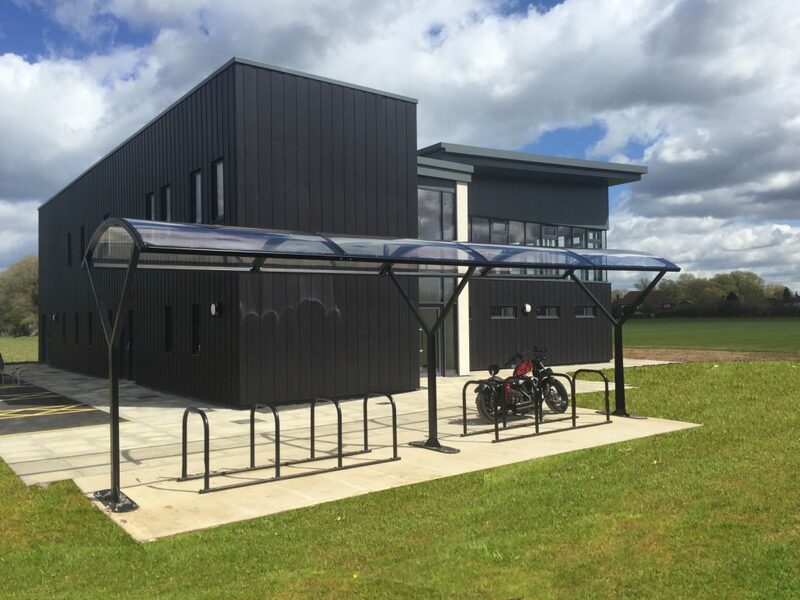 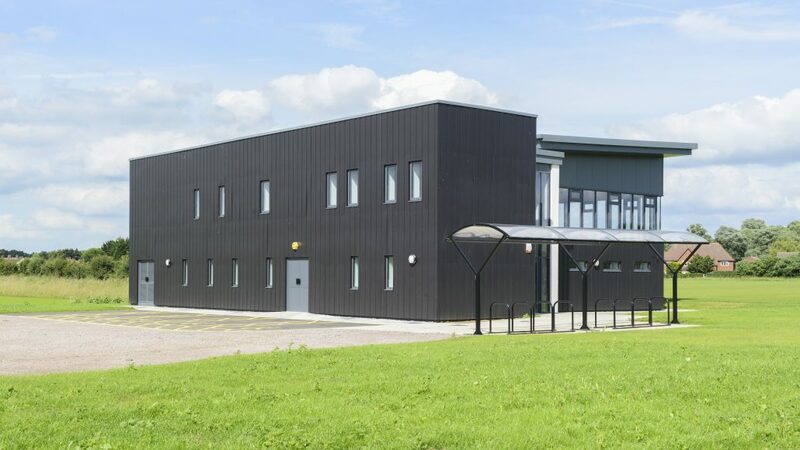 Alongside our refurbishment expertise, we have undertaken numerous new builds and extensions from providing additional classroom space, through to the design and construction of sports pavilions. 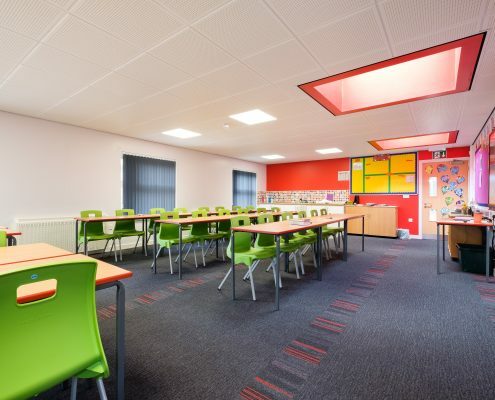 Whilst we are diversifying into other sectors, we still maintain strong links with local private schools and academies with extremely high levels of repeat business in this sector.